Italian house impresario turned Australian pop darling, you say? Enter Fabio Carry, the vocalist and songwriter taking hearts, minds and airwaves by storm. Tropical house producer, vocalist, sought after songwriter; these are just some of the roles that Fabio Carry has taken as his métier. After finding commercial success as a house producer in his native Milan, Fabio now revels in the sunshine and glamour of Sydney, Australia, which has become a base for his newest creative undertaking as a pop vocalist. Following a string of successful releases, including Spotify smash hit ‘Panamalu‘ Fabio’s name is fast becoming a renowned fixture within the global mainstream pop landscape. Building on this incredible momentum, we are proud to present new single Lose U, a straight-ahead pop anthem crafted with the impeccable style and finesse has sent people crazy about Fabio Carry. 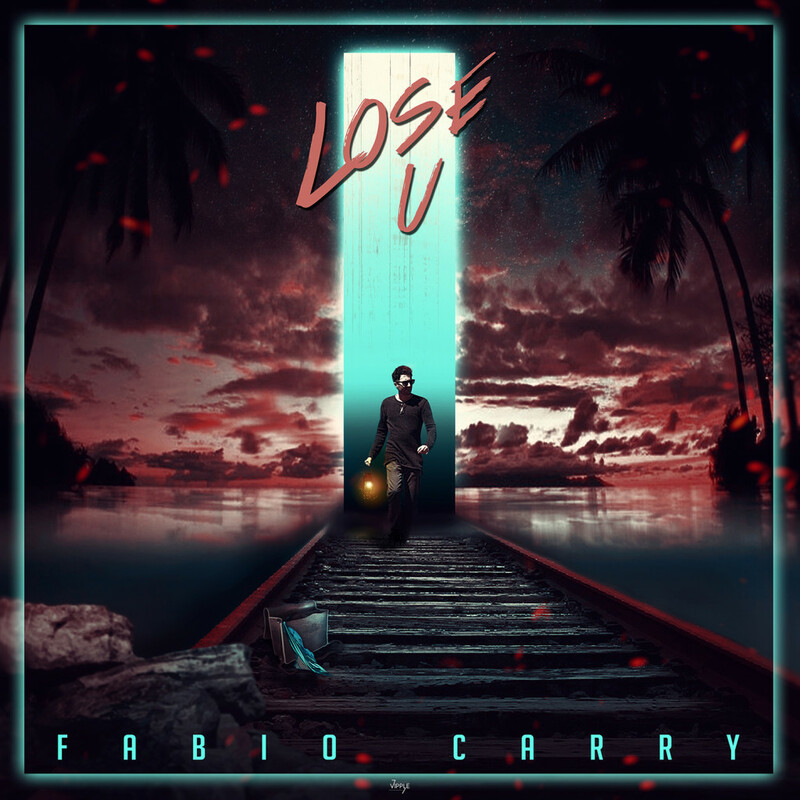 Soon to be taking over radio waves and house parties alike, ‘Lose U’ sees Fabio whisper and float his way across verses with understated charm. He laments: ‘Girl, I haven’t found someone like you’, and infectious grooves fill out the space left by loss. With shimmering vocals, expert production and a breathtaking chorus, ‘Lose U’ is a fresh and stylish addition to 2017’s mainstream pop catalogue. If Fabio’s fourth single follows the precedent set by huge hits such as ‘Panamalu’, then here is a young talent destined for dizzying heights. Believe the hype – Fabio’s ascent to pop stardom is on course and proceeding at an incredible rate. Don’t get left behind. Lose U is available on 5th Dec 2017 on all digital outlets, or you can watch the video on YouTube or on listen on Spotify. In the meantime, keep up to date at Fabio’s website and Facebook page.